A new role has been created to head up regulatory reporting for Saga’s market-leading, Gibraltar based personal lines insurance company. The initial focus will be on working with the actuarial and finance teams to improve Solvency II reporting, control and process and upskilling the BAU reporting team on all regulatory reporting matters. The role will also lead IFRS17 implementation for AICL as well as taking the lead on any improvements required to current technical reporting and control. 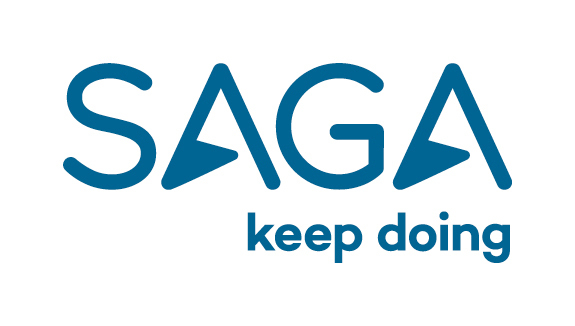 Key to success is living by The Saga Way and embedding our core values in all we do.